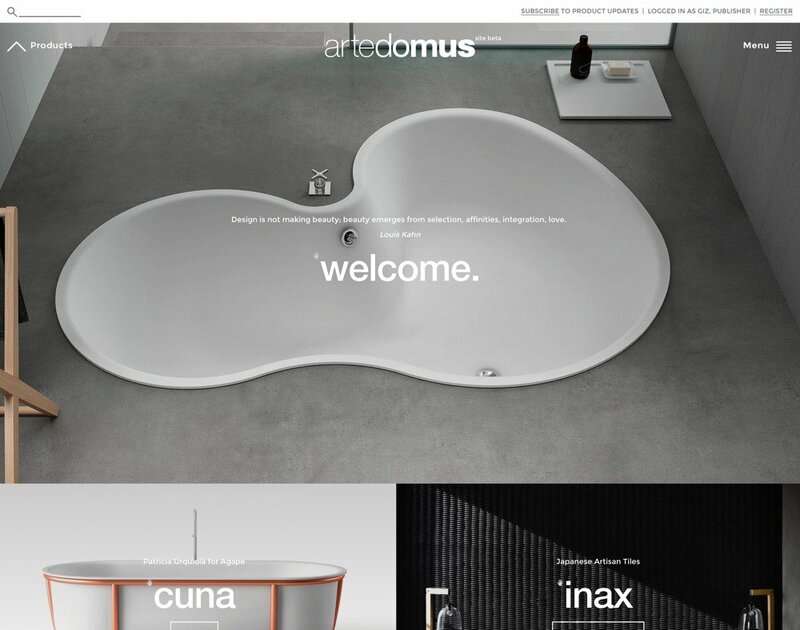 Easily the largest and most complex website I’ve developed, http://artedomus.com went live on Monday; it targets Australian architects and designers with a selection of building materials and products. Full of challenges (one being translating the requirements a graphic designer, something I haven’t done in ages :), development of the system started at the beginning of the year (thanks Bloke for your invaluable advice), with my partner plugging away at the data entry of some 500 products, 2,500 photos and 650+ files. a product information repository for Artedomus staff – this is effectively the public website, but with more information available for those with the correct privileges. Staff login to TXP, with the majority having no admin privileges other than being able to change their password. They interact with the site via the comment system. Needless to say, Ruud’s <txp:rvm_if_privileged /> plugin gets a serious work-out throughout the code. Even though the varied product display and categorisation requirements gave my TXP knowledge a serious work-out, by far the most difficult was stringing together the various plugins and custom php for the registration system (visitors can register for access to technical file downloads). No 1 in my website development wish list is a single TXP plugin (or tutorial) that handles user self registration, in all its gory variants and gotchas. I’d pay for that! Love it! Another beautiful site by you. Light and elegant; well done @giz! very impressive elegant website. And you have one large basket load of Plugins. That is a lot! Hope the move to 4.6 goes smooth;y! Hi… there is an error..